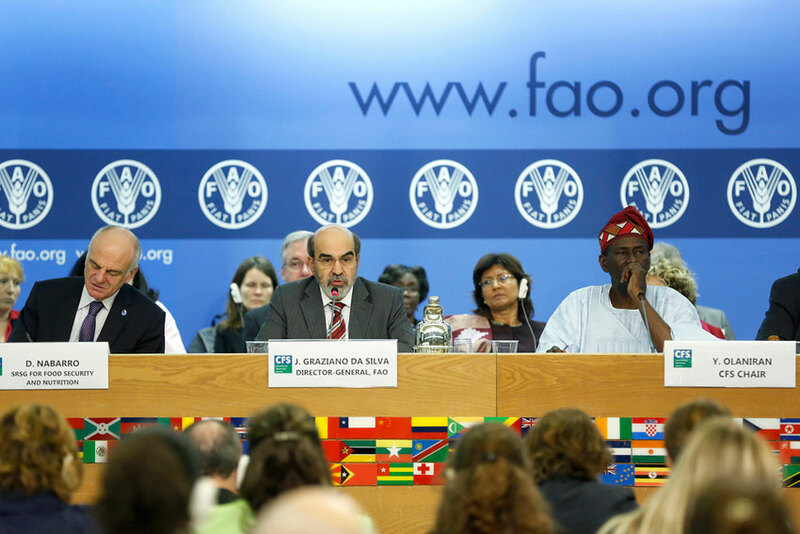 Can your nationality help you secure a UN job at FAO 2016? United Nation’s Food and Agriculture Organization (FAO) encourages applications from qualified nationals of non- and under- represented member countries as well as qualified women. This means that knowing how your country is represented at the UN agency is a strong reason for applying. In this premium article we provide the complete list of all countries’ staff representation for 2016 and we explain how the quota it is calculated.